One of the biggest changes to the London Underground since it was founded is the arrival of the Night Tube, which opens up exciting adventures for your next visit to London. Take a journey back in time with Hotham Valley rail. 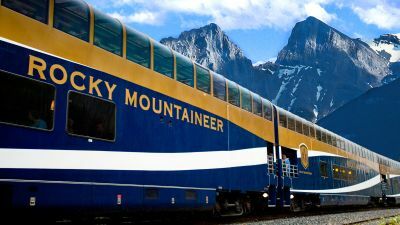 With a reputation was one of the world's most scenic rail journeys, the Rocky Mountaineer has no shortage of spectacular views. 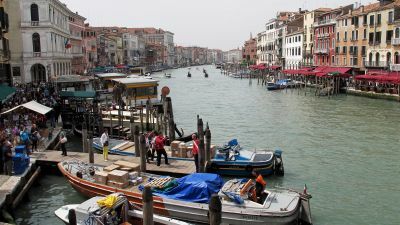 But food, service and a rich history also make its most popular itinerary special. The acclaimed Australian chef will join a three-day South-East Asian journey aboard the high-end Eastern & Oriental Express in March. Barry Downs and Stephen Scourfield explain why NOW is the time to book flights, cruises and tours if you want to travel to Europe during its 2018 summer.